Hilda the hen is very excited. Her auntie has had a family of new chicks, and she is determined to go and visit them. But how is she to travel the five miles to her auntie’s farm? There’s only one thing for it – she’ll have to hitch a lift! 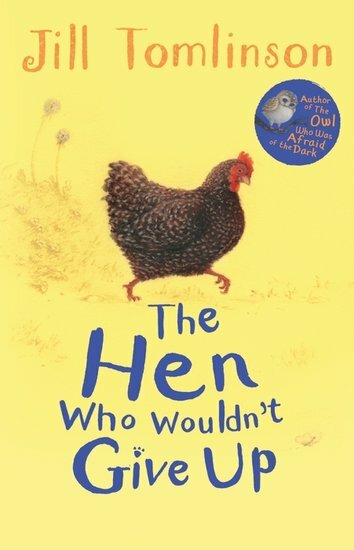 The irresistible tale of a very determined hen, written by the much-loved author of The Owl Who Was Afraid of the Dark.